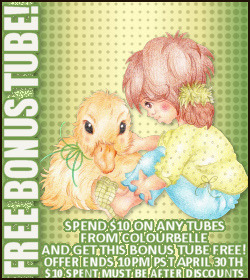 PSP Tubes CDO Home of Your Favorite Artists Tubes and scrapkits!!! This is a new hosting company we are with. If you have registered with us in the past you need to register again. If you have been issued a CDO license number in the past you will continue to use that! If you are new to CDO once you place your first tube order just put NEW in the license number box and we will send you a CDO license number. 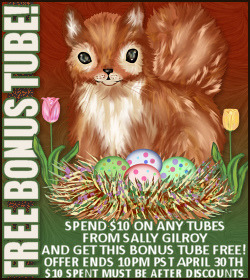 Spend $10.00 (after discounts) on that artists artwork to receive their bonus tube on offer!! These are emailed manually once we receive your order during business hours.